No review of Auguste Hors D'Age. 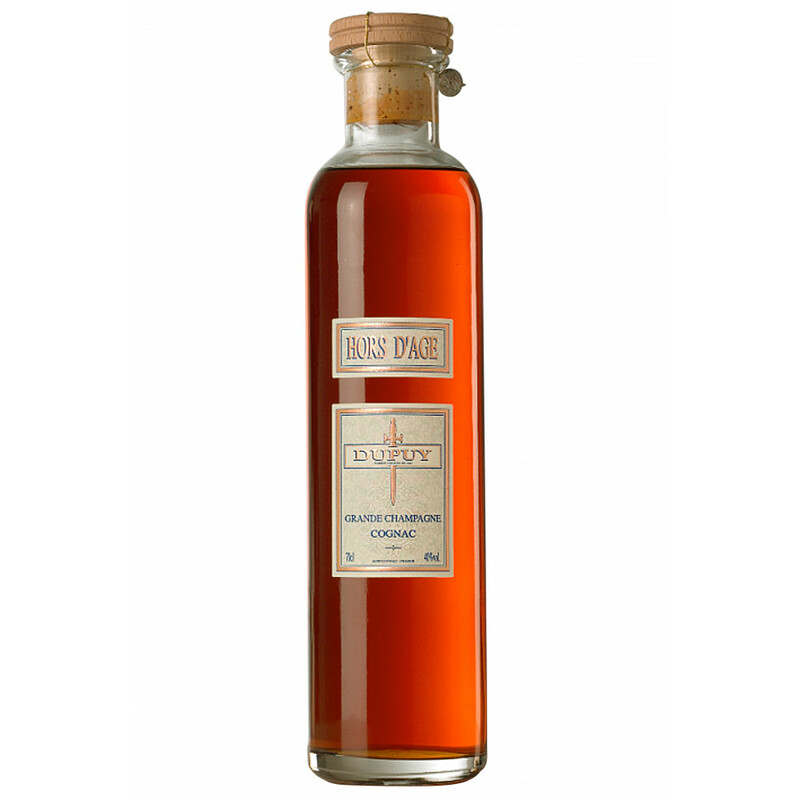 Dupuy Auguste Hors d'Age Tentation is a very old cognac, made from eaux-de-vie that were aged between 50 and 70 years in oak barrels. This Hors D'Age is a pure Grande Champagne Cognac. The oldest eau-de-vie dates back to 1917, the youngest to the 1940s.